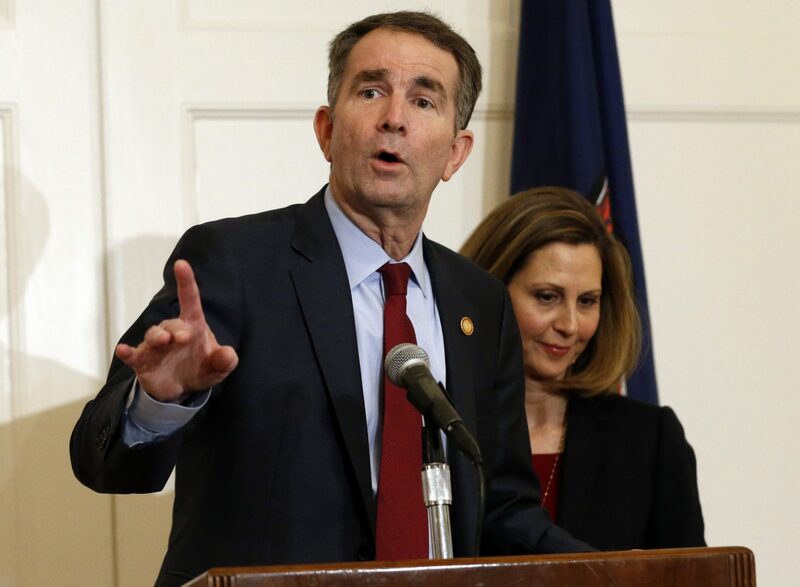 (Norfolk, VA) — Eastern Virginia Medical School is launching an investigation after a photo in the yearbook of Virginia Democratic Governor Ralph Northam surfaced. President of the medical school Richard Homan says racism has no place in our society and certainly not at a health sciences institution. A community advisory board has been created to look into other instances of racism in their yearbooks or on their Norfolk campus. In 2013, the school banned yearbooks after students posed in Confederate garb. Makiyah’s mother, Donnetta Wilson, says she was harassed yesterday at a pretrial hearing by a friend of the suspects. 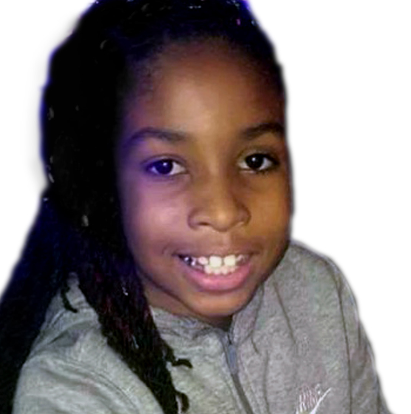 The ten-year-old girl was gunned down last summer in Northeast DC while heading to an ice cream truck. Police say she was hit as bullets were fired into a crowd as part of a gang feud. More than 60 shots were fired before the suspects fled the scene. A tentative trial date has been set for August 2020. (Baltimore, MD) — Maryland officials are introducing a new bill that would improve student access to financial aid. The FAFSA Fairness Act of 2019 would make it easier for students who don’t have contact with their parents. 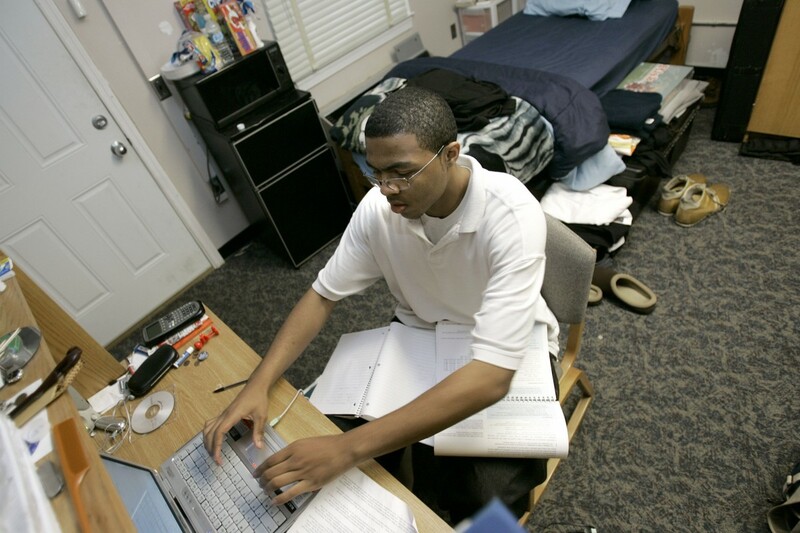 Students would be able to apply for federal aid without their parents’ financial records. Maryland Representative Elijah Cummings says the new bill wouldn’t increase the workload of college financial aid administrators or change their decision. 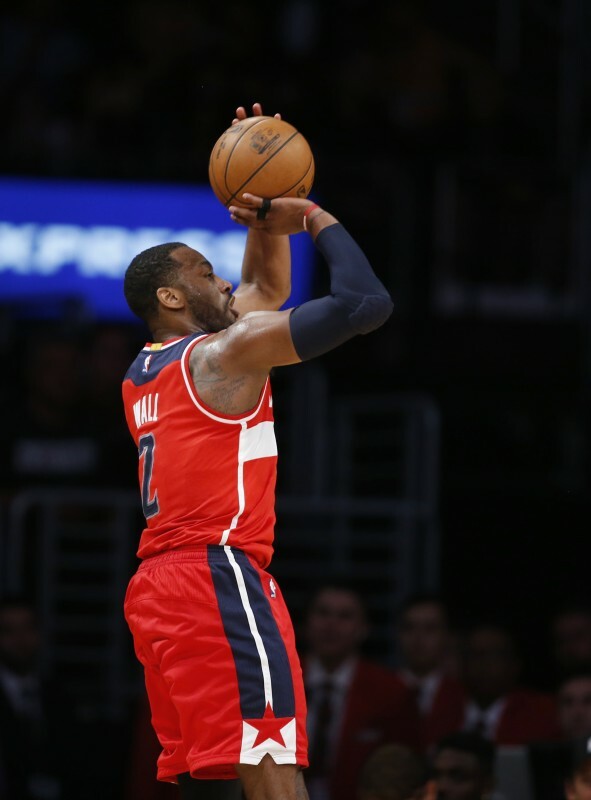 (Washington, DC) — The Washington Wizards say point guard John Wall will be sidelined for more than another year because he ruptured his left Achilles tendon while slipping and falling at home. The team said Tuesday that Wall’s surgery has not been scheduled. He is expected to be able to return to full basketball activities about a year after the operation. The rupture was discovered by a team doctor during a procedure to clean out an infection that developed after surgery on Wall’s left heel in January.